When we’re awake, we keep the neurons within our brains busily signaling and releasing a protein called tau. When we sleep, our neurons are relatively idle, and the tau that has built up during the day dissipates. 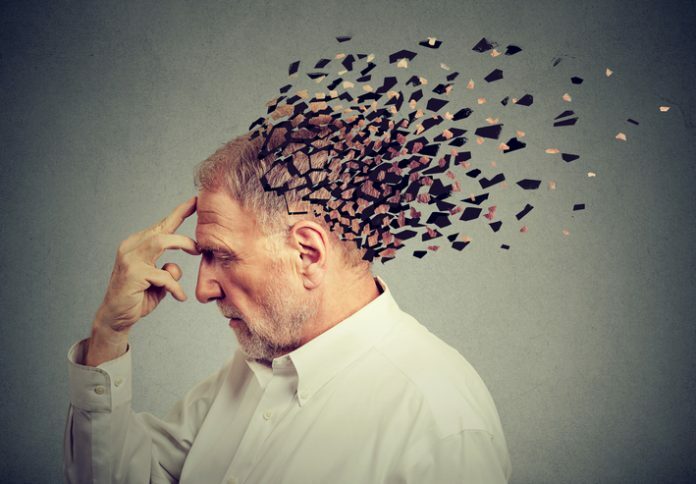 Should wakefulness increase, however, tau can accumulate faster than it can be cleared away, and then tau—a hallmark of Alzheimer’s disease—may stay elevated, form toxic clumps, and spread throughout the brain, accelerating neurodegeneration. These findings indicate that lack of sleep alone helps drive the disease and suggests that good sleep habits may help preserve brain health. Tau is normally found in the brain—even in healthy people—but under certain conditions it can clump together into tangles that injure nearby tissue and presage cognitive decline. Recent research at WUSM has shown that tau is high in older people who sleep poorly. But it wasn’t clear whether lack of sleep was directly forcing tau levels upward, or if the two were associated in some other way. The researchers found that in mice, which are nocturnal creatures, tau levels in the fluid surrounding brain cells were about twice as high at night, when the animals were more awake and active, than during the day, when the mice dozed more frequently. Disturbing the mice’s rest during the day caused daytime tau levels to double. Much the same effect was seen in people. Brendan Lucey, MD, an assistant professor of neurology, obtained cerebrospinal fluid—which bathes the brain and spinal cord—from eight people after a normal night of sleep and again after they were kept awake all night. A sleepless night caused tau levels to rise by about 50%, the researchers discovered. The researchers also found that disrupted sleep increased the release of synuclein protein, a hallmark of Parkinson’s disease. People with Parkinson’s—like those with Alzheimer’s—often have sleep problems.